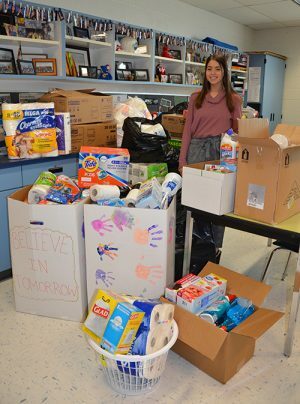 Another truck load departed Stephen Decatur High School loaded with donations during the week of Jan. 22. 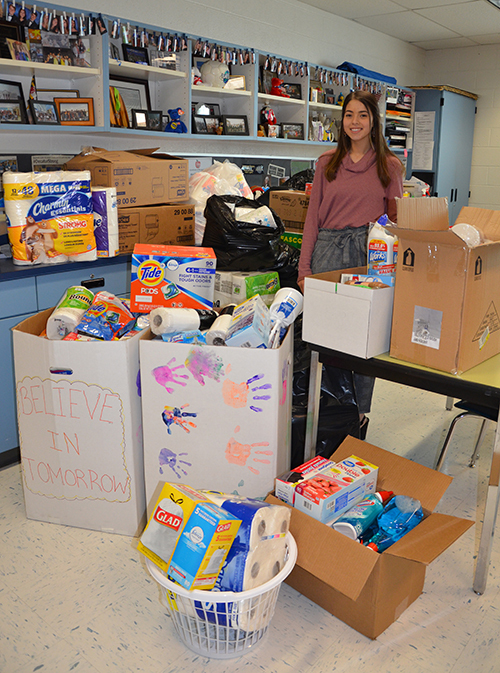 This time it was filled with toiletries for Believe in Tomorrow, thanks to senior Connections and National Honor Society member Jude Al-Hamad, who led the drive. The lot of toiletries was collected in a two-week period by the student body and several clubs.